Provide comfort for the family of Larry Melcher with a meaningful gesture of sympathy. Larry Duane Melcher, 90, a longtime East Wenatchee resident, passed away peacefully on Friday, February 22, 2019, at his home with his family by his side. He was born on February 24, 1928, in Wild Rose, North Dakota, to the late Carl Edmond and Teresa Olga (Zellmer) Melcher. When he was five years old, his family moved to Waterville, WA, where he grew up and attended schools. He met Maxine Mae Batliner and they were later married in December of 1951 in Wenatchee. They made their first home together in Wenatchee. Larry worked as an Auto Mechanic all of his life. He had worked at several garages in Wenatchee prior to going to work at Joe Welty Ford. He worked as a Mechanic at Joe Welty Ford for over 20 years, retiring in the early 1990’s. Larry was a member of Faith Lutheran Church in East Wenatchee. He was a Master Mechanic and also enjoyed riding and working on his Harley Davidsons. 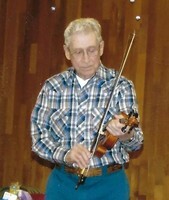 He loved his music and played the guitar, harmonica, banjo and the fiddle. He is survived by his wife of 68 years, Maxine; three sons and their wives: Ron & Mavis of Ephrata, WA, Les & JoAnn of East Wenatchee, WA and Cameron & Sherrin of Yakima, WA; one sister, Lila Johnson of East Wenatchee,WA; seven grandchildren, three step-grandchildren and six great-grandchildren. He was preceded in death by two sons: an infant, Larry Duane and Timothy Loren; he also had twelve brothers and sisters precede him in death. A Service of Commemoration will be held on Friday, March 8, 2019, at 11:00 a.m. at Faith Lutheran Church, 171 Eastmont Ave., East Wenatchee, WA. A Graveside Service for the immediate family will be held on Thursday, February 28, 2019, at 1:00 p.m. at Evergreen Memorial Park. Memorial Donations are suggested to Faith Lutheran Church or Central Washington Hospital Hospice. You are invited to view his tribute online at www.HeritageMemorialChapel.com and leave a memory for the family. 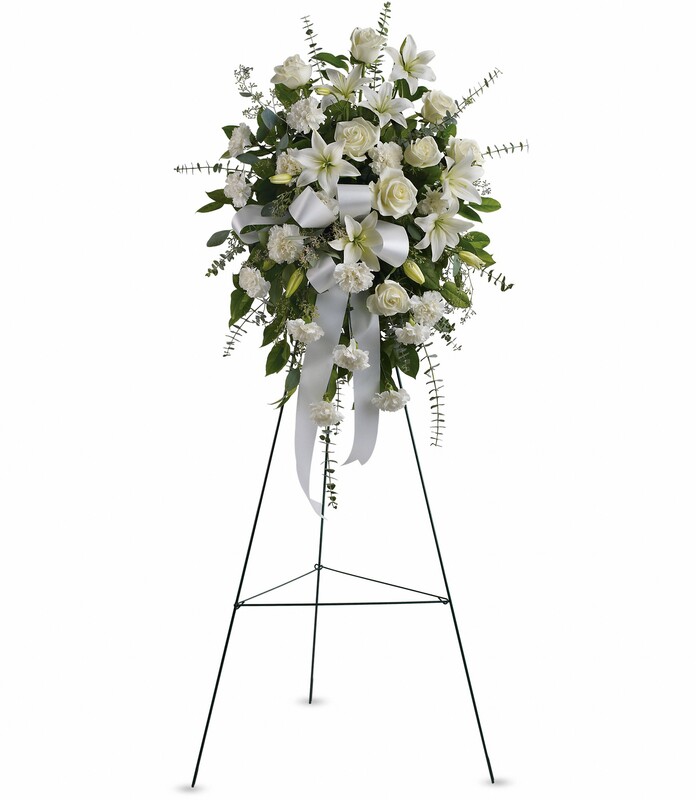 To send flowers in memory of Larry Duane Melcher, please visit our Heartfelt Sympathies Store. A Service of Commemoration will be held on Friday, March 8, 2019, at 11:00 a.m. at Faith Lutheran Church, 171 Eastmont Ave., East Wenatchee, WA. Memorial Donations are suggested to Faith Lutheran Church or Central Washington Hospital Hospice. A Graveside Service for the immediate family will be held on Thursday, February 28, 2019, at 1:00 p.m. at Evergreen Memorial Park. Rachel, Jeff, Brandon and Connor sent flowers to the family of Larry Duane Melcher. Farewell Grandpa. You were much loved and we had so many great years with you. I'm sorry my boys didn't get more time with you but you will live on in the stories and memories we share. I will foster their love of music and I know you will be watching. All my love. We love and miss you Grandpa. Wish we could be here but you are in our thoughts today and always. Rachel, Jeff, Brandon and Connor purchased the Sentiments of Serenity Spray for the family of Larry Melcher.